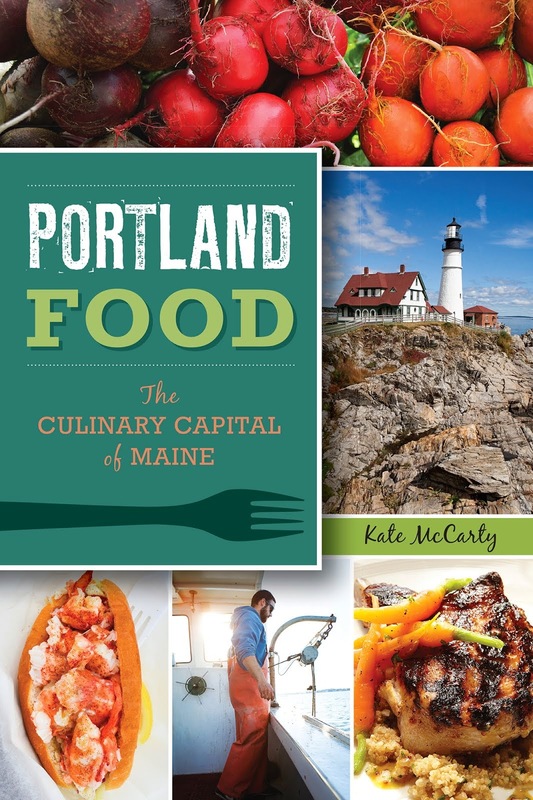 I previewed the recently launched Maine Food for Thought tour last week and had a great time checking out the new tour, while enjoying some small plates from 6 of the best restaurants in Portland. 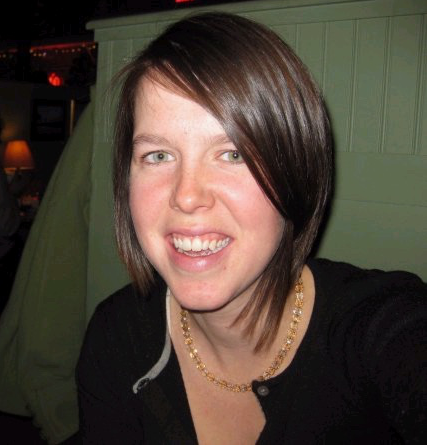 The tours are the work of Sarah and Bryce Hach, a husband and wife team that moved to Maine 5 years ago. That's them in the photo above—Bryce is one of the tour guides, while Sarah does more of the behind the scenes work. The tour started at Union, where we heard an introduction from Bryce and then from chef Josh Berry. 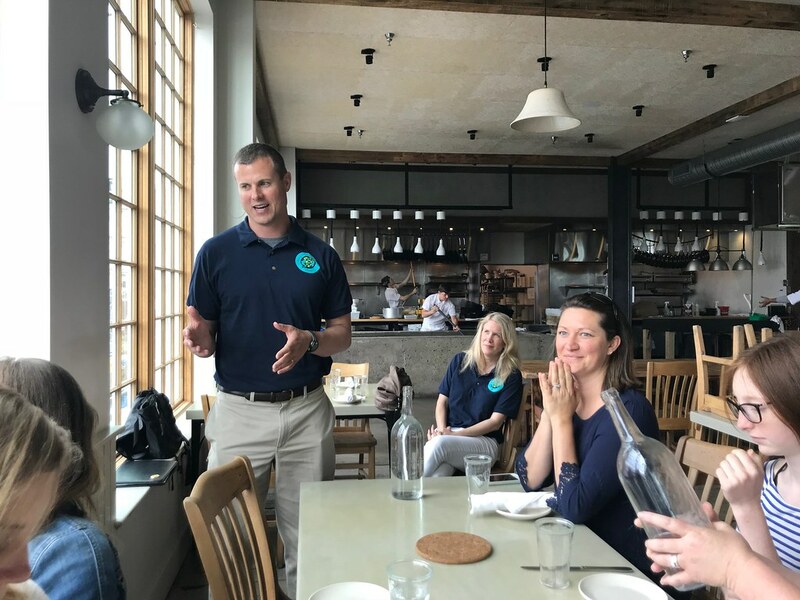 Maine Food for Thought features businesses that, according to Bryce, "go beyond their bottom line to source locally and sustainably." Union's menu is shaped by local produce availability, with the menu often being determined by what's available at the farmers' market. 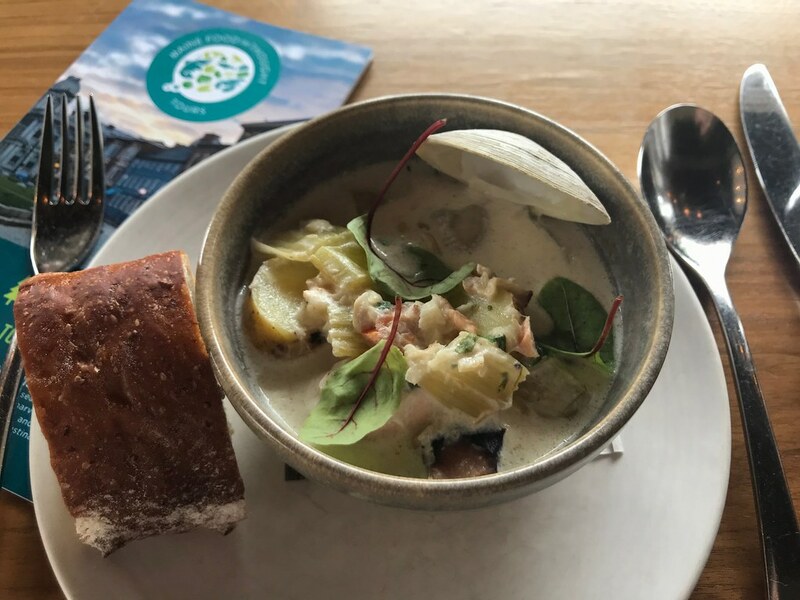 Union's seafood chowder (for the MFfT tour, not available on the regular menu) featured fish and clams from Harbor Fish Market and local potatoes. Coconut milk and kaffir lime gave it a tom kah gai-vibe, and it was a delicious start to our tour. Next we headed down Exchange Street to Fore, bound for Evo. 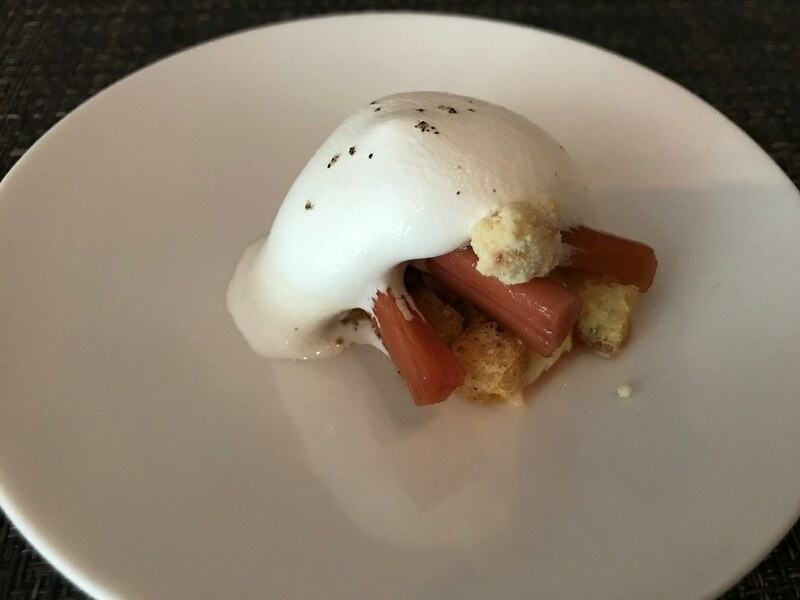 I have raved about Evo before—I think it's one of the more underrated restaurants in Portland. At this stop, we heard about the two Maines, the urban and rural divide and about the crops in the rural part of the state, potatoes and blueberries, and they dynamics of these industries. 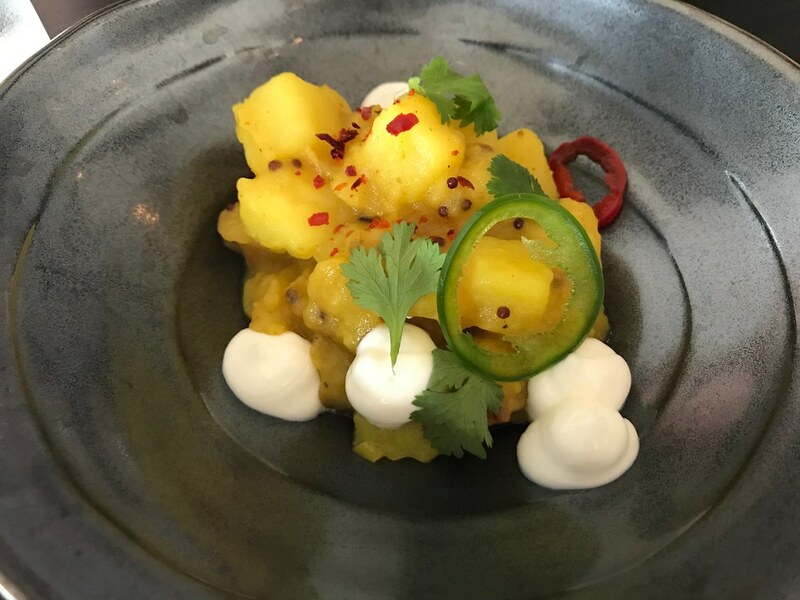 We snacked on turmeric potatoes with yogurt, peppers, and cilantro, again, much of it sourced locally when in season. The third stop was Solo Italiano, a restaurant at which I haven't had dinner yet. 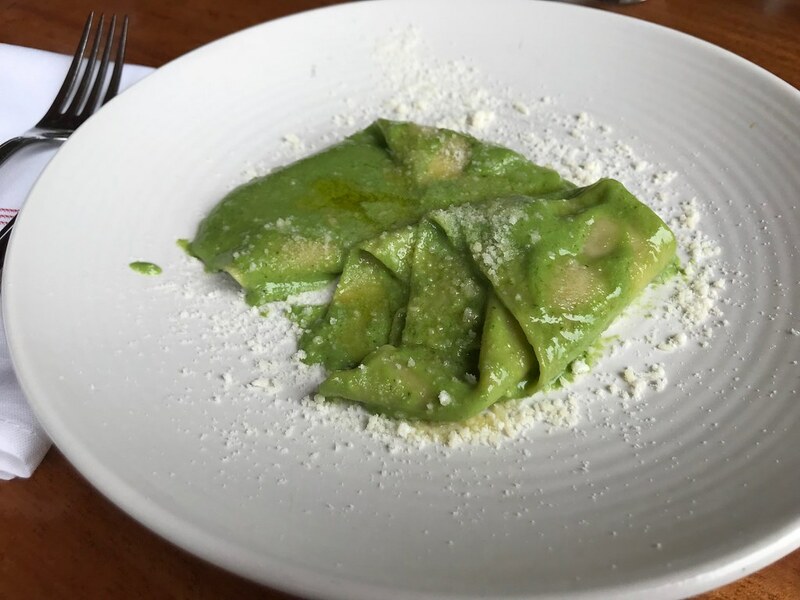 The chef there, Paolo Laboa, is famous for his world championship wining pesto, so we enjoyed some housemade pasta with it. The basil is sourced from Oliva's Garden, a hydroponic growing outfit in New Gloucester, and we learned about the immigrants and young farmers that are a growing part of Maine's agricultural industry. At this point, I was getting a little full, having vowed not to finish any of the dishes, but completely disregarding that when faced with a plate of delicious pesto pasta. We headed down Commercial Street to Scales, full of activity as the staff performed its weekly deep clean of the live seafood tanks that separate the kitchen and the restaurant. 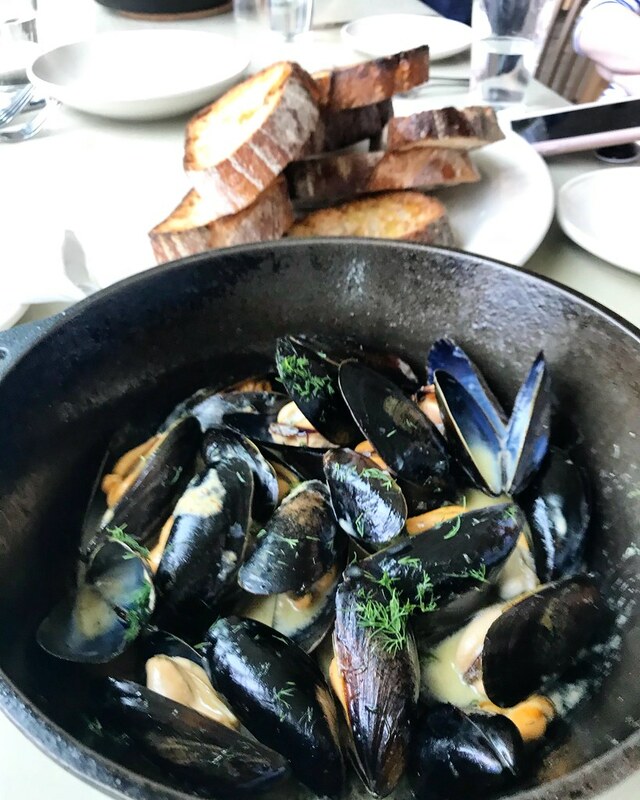 Chef Fred Eliot took a break to welcome us, and to tell us about their mussels, from Bangs Island Mussels, steamed with butter, garlic, cream, mustard, and dill, then served with bread from Standard Baking Co. While we pried apart shells and dipped our bread, Bryce told us about the state of seafood in the Gulf of Maine and efforts around sustainability and aquaculture. 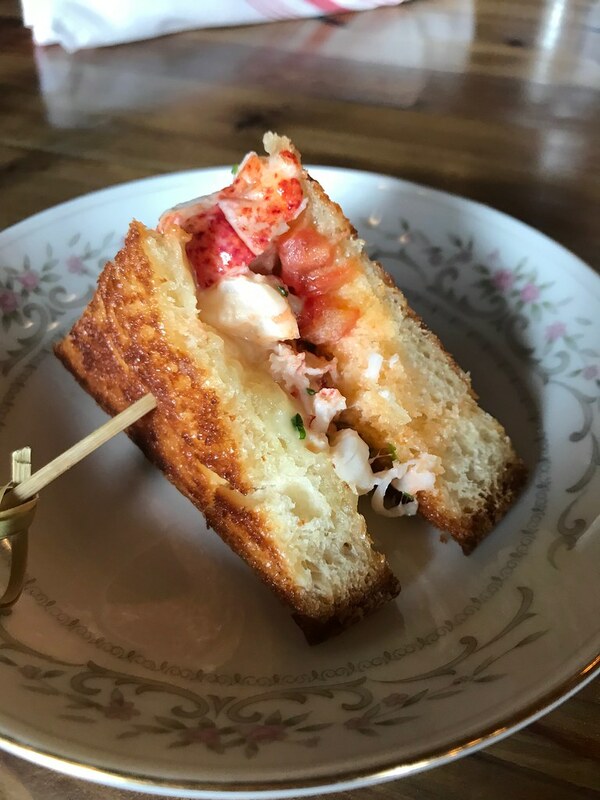 After our cozy snack at Scales, we headed up to East Ender for their lobster melt. Here, we learned about the lobster industry, its telling indicative of the approach of the Maine Food for Thought tour. Rather than repeat the same tired story about prisoners petitioning to not be fed lobster anymore, Bryce delved into the impacts climate change and the pressures of overfishing on our local ecosystem. From immigrant workers in the time of Trump to poverty and food insecurity, Bryce didn't present a storybook version of Maine, but represented the real challenges within our food system. Our last stop took us to Piccolo for dessert. 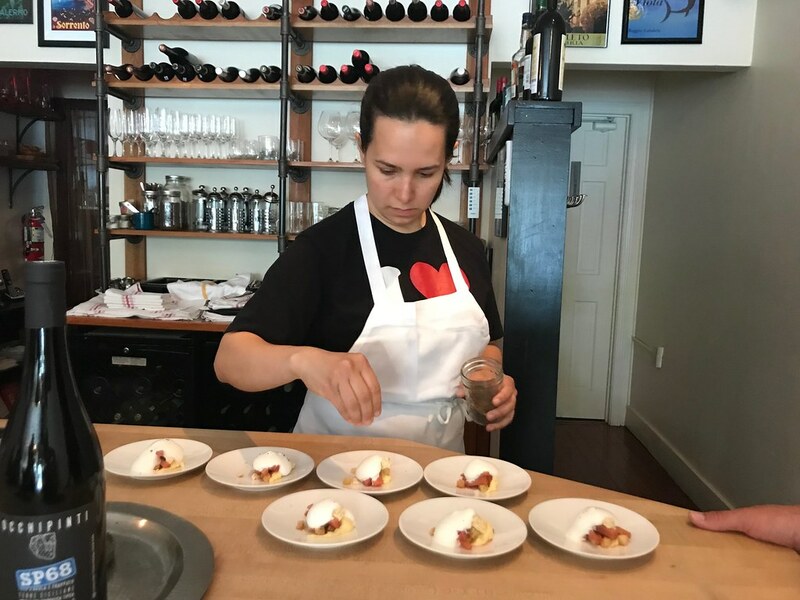 Chef and owner Ilma Lopez is known for her amazing desserts, as well as her charity work with anti-childhood hunger organization Full Plates Full Potential. We loved her poached rhubarb, lemon curd trifle, and at this point I was pleasantly full. The tour had been nicely spaced between stops and no portion too big or small. I appreciated Maine Food for Thought's overview to Maine's food system—more nuanced than just lobster, potatoes, blueberries, and great restaurants. This tour would be great for visitors or for locals with out-of-town guests. Tours are $72 per person and offered Tuesday through Saturday at 11am-2pm. 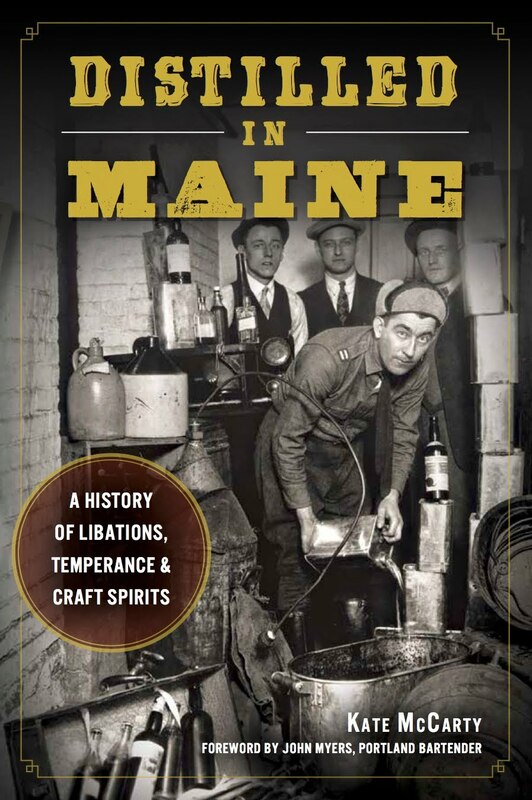 I participated in Maine Food for Thought tour free of charge. The words and opinions expressed in this post are my own.